Jeff & Amanda were beyond amazing on their wedding day. They chose to say their vows in front of family and friends at Stonebridge Wedding Venue in Central Florida. They were all about having fun with friends, and we loved every minute of it. Dogs and all! The sun came out for an amazing ceremony and a beautiful peak of a sunset and we couldn’t be happier with the way the film turned out. 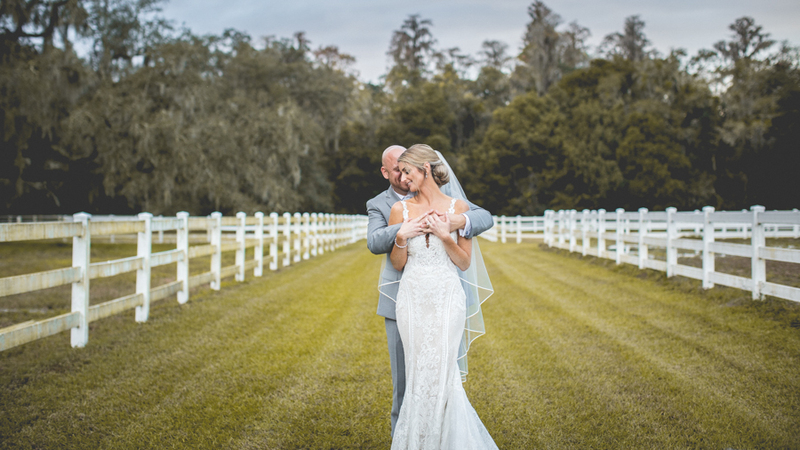 Congratulations to these two and take look into their Florida Winter Wedding.